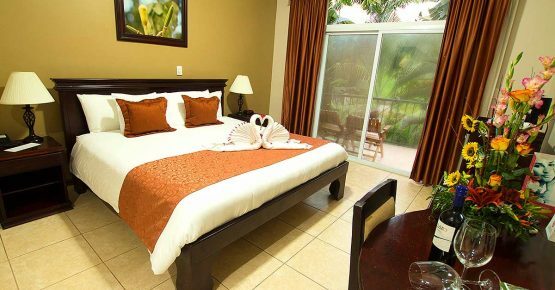 Hotel Magic Mountain offers comfortable guestrooms and Deluxe Junior Suites, spectacular scenery, access to our swimming pools, hot water Jacuzzis and elevator with a panoramic view. 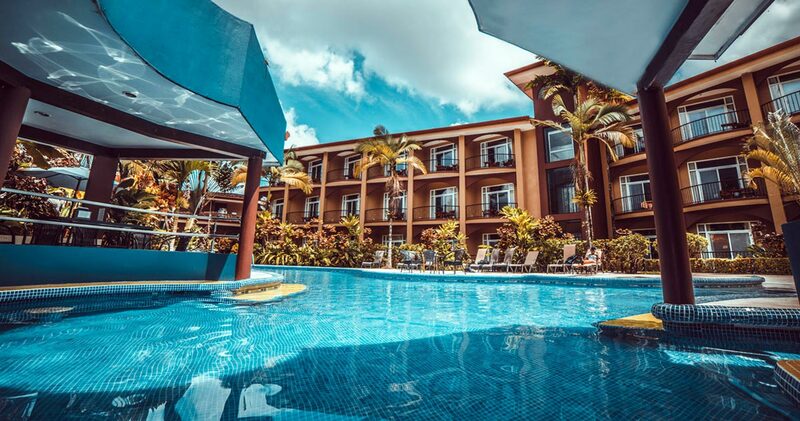 The hotel also provides guests with a Spa, meeting and conference space, clearly one of Costa Rica’s most impressive venues for weddings and receptions. 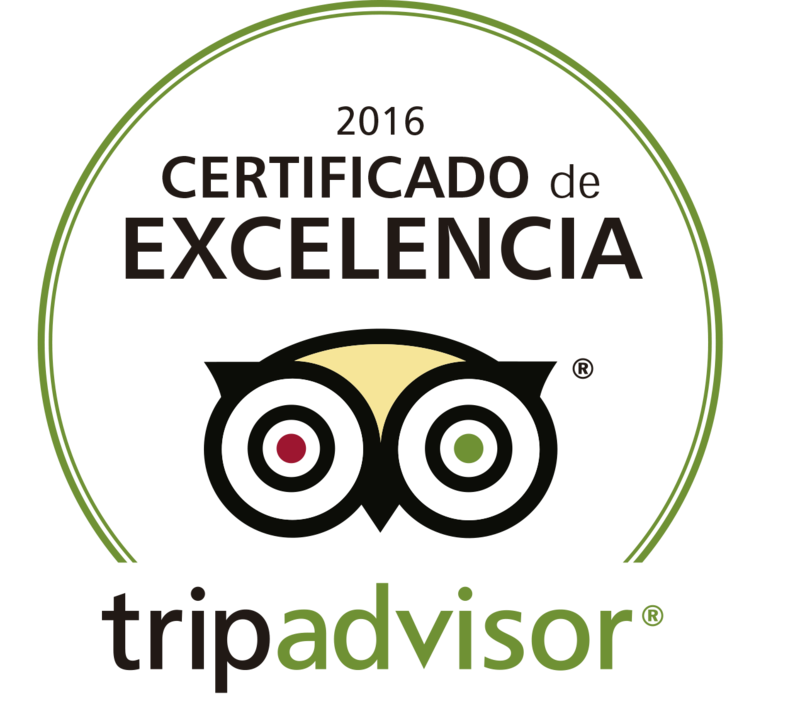 Not to mention the innovative international cuisine at Lina’s Restaurant, Magic Sports Bar and Margarita's Bar. The staff at Hotel Magic Mountain will always make every effort to give our guests an unforgettable experience. 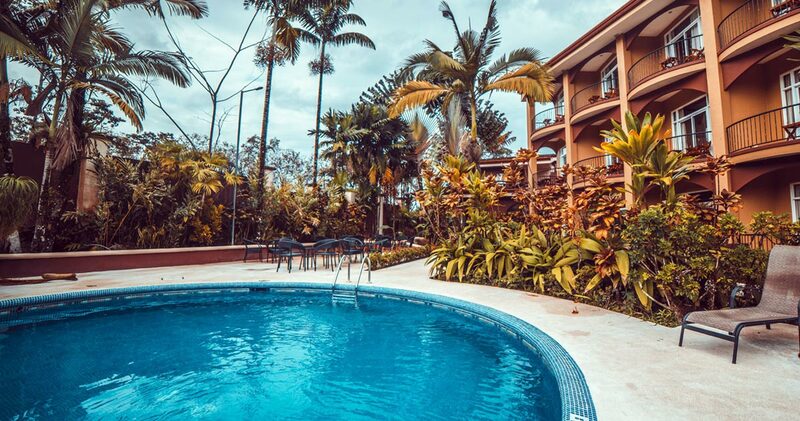 Our scenic location provides visitors with a stunning view of the colossal Volcano Arenal, rounded by an exotic tropical zone, lush foliage and magnificent scenery. 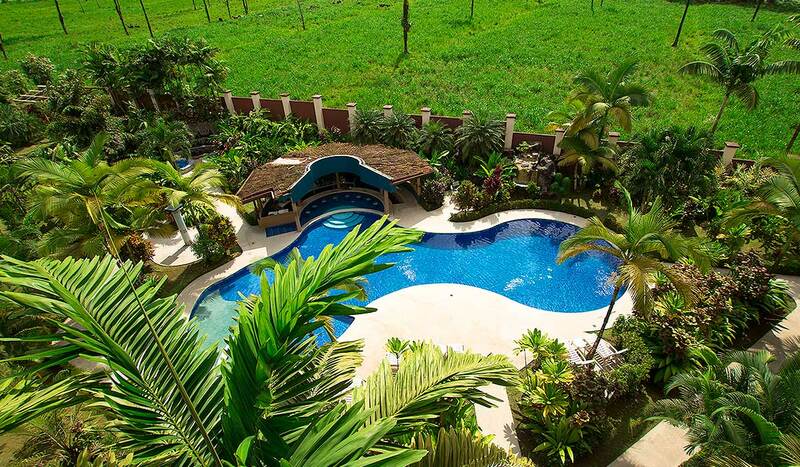 This property offers a prime location, panoramic Volcano views, luxury accommodations and unrivaled service. 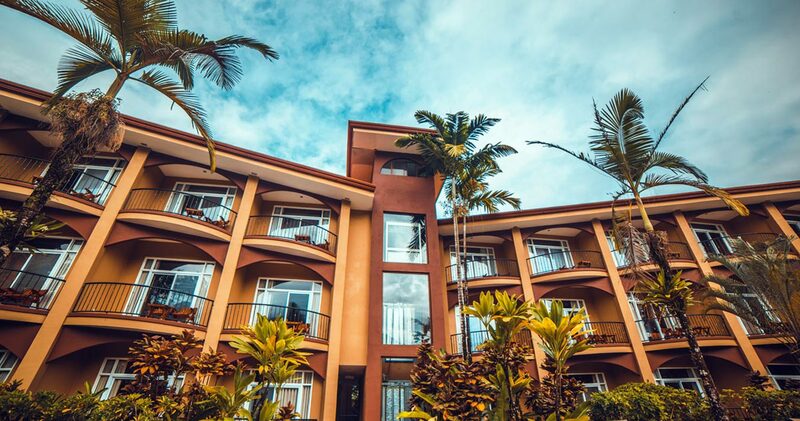 We are nearby downtown souvenirs shops, with convenient access to a wide range of tours and other points of interest as well as the “hot springs”. 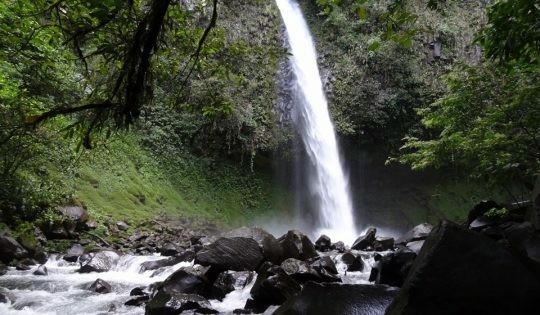 Arenal Volcano is a perfect paradise for your honeymoon. 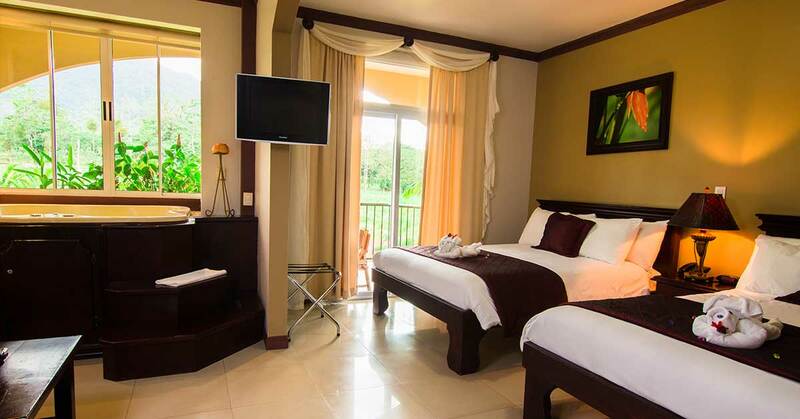 Three nights/four days in JUNIOR SUITE, Complimentary Drink, Special room decoration. 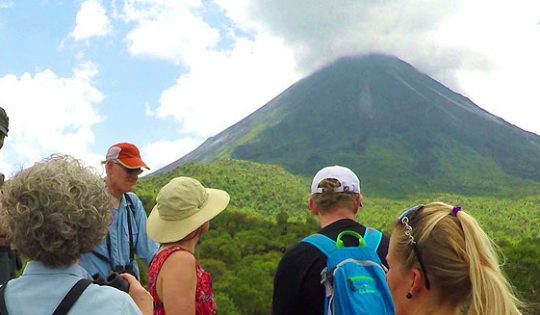 Best Price and best adventure package around the Arenal Volcano. Two nights/three days in JUNIOR SUITE, Complimentary Drink, Breakfast Buffet. All the natural atractions in just one day. 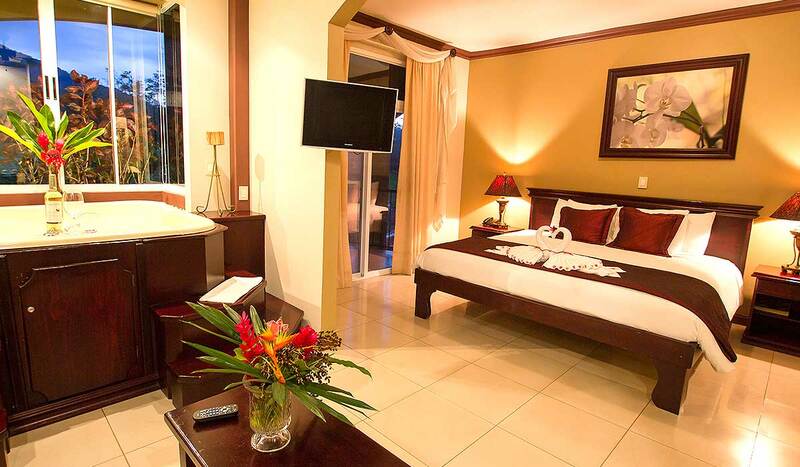 Two nights/three days in JUNIOR SUITE, Complimentary Drink, Breakfast.